Apple doesn’t sell computers, they sell identity. There is never a mention of screen resolution, how much memory, how many GB because it doesn’t matter. It’s all about what’s in the box, and you just have to have one! 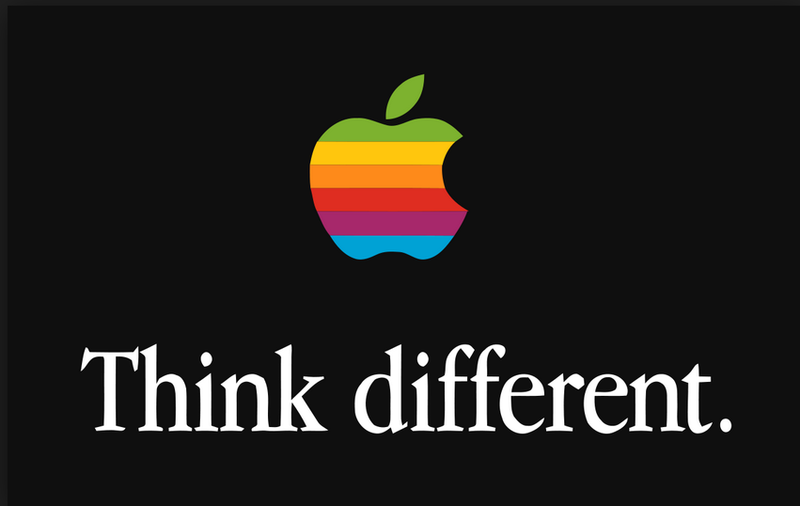 The product has to be good, but Apple doesn’t make the best computers and they do not make the best telephones by any stretch of the imagination, but they sell because people associate an aspirational identity with their products and this desire drives sales through the roof. And this shows that people buy into something that is deeply felt, and that is identity! Newer PostDo You Know How Your Customers R-A-T-E Your Business?